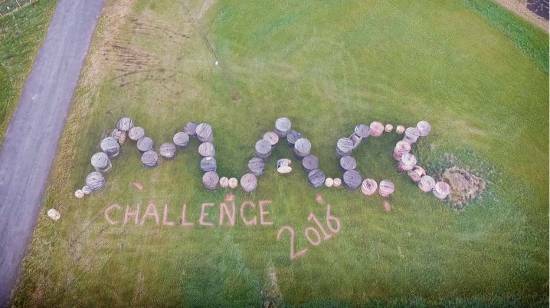 Another hugely successful MACC Challenge took place at MACC Business Park on 12th November 2016. 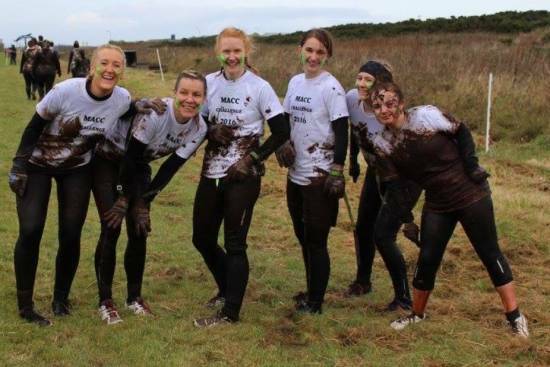 The MACC Challenge organisers created another very challenging but fun obstacle course over a 5 mile distance which was completed by approximately 200 people. 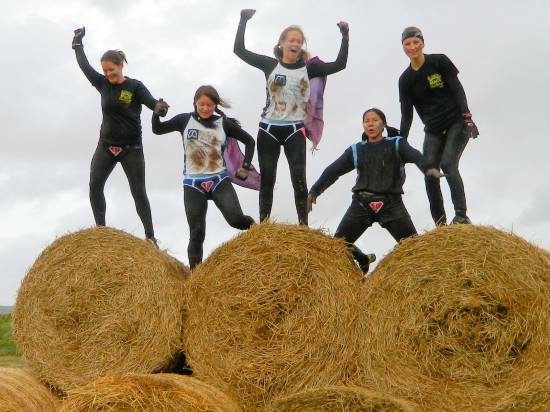 A fantastic effort by all who took part and by all who volunteered to help. The fantastic sum of £1246.41 was raised for local charity Shopper-Aide.